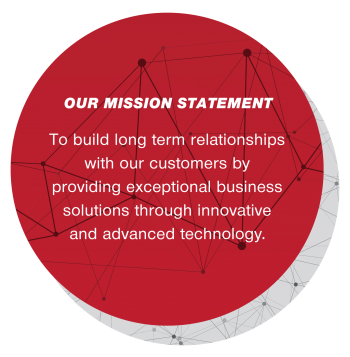 We are a small business with a big heart, with an aim to partner with every client as an integral part of their business, improving productivity by automating a variety of important processes with advanced technologies. 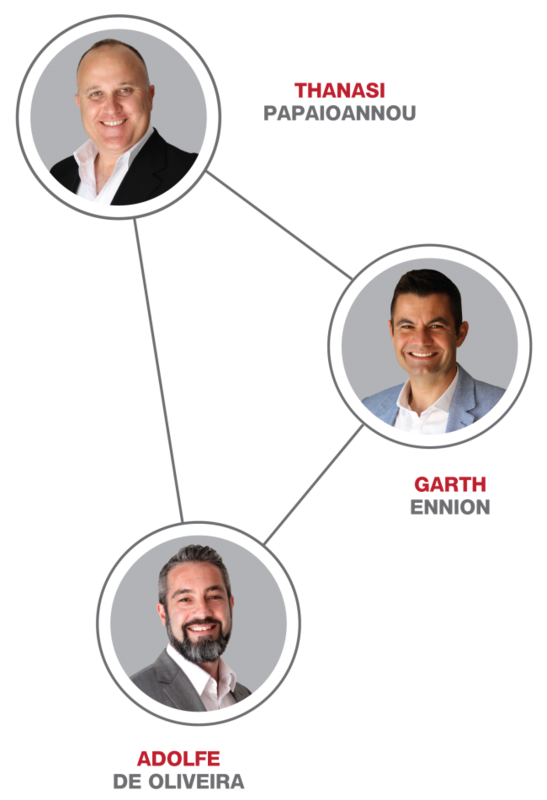 The company was founded in 2002 by Thanasi Papaioannou, approaching the supply and maintenance of business technology solutions in a personalised and customer-centric way. He was later joined by Adolfe De Oliveira in 2006 and Garth Ennion in 2008, to commence trading as ESAPARTNER. ESAPARTNER has become a leader in the business technology sector in the South African market, operating in Cape Town and throughout South Africa in all the major cities. The team comprises of various highly-skilled individuals certified in sales, installation and maintenance of our technology solutions. We remain true to our roots and pride ourselves in customer-service excellence. ESAPARTNER’S vendor-neutral approach to business technology makes providing customers with the best solution without brand limitation, possible. Our certified technical team gives us confidence in providing support across our full range of products from fibre to document management and everything in-between. ESAPARTNER aims to become the preferred business technology partner for businesses throughout South Africa, providing a solution for every need and building lasting relationships along the way. Are you hard-working, self-motivated and hungry to build a successful career in a fast-paced industry? We are constantly growing to better provide our customers with the service and support that they need. If you feel you have what it takes to be part of our team, see if your skills match one of our available positions. WHAT CUSTOMERS SAY. . . The Children’s Hospital Trust would like to thank ESA Partner for the outstanding service they have provided us with. Our dealings with them have always been positive, from the installation of our new phones; their efficient response to enquiries as well as the professional and polite interactions we have with them. What a pleasure! ESA Partner staff arrived promptly, explained what would be happening and installed the system within a day. They returned twice to finish off the finer aspects of the installation and explained clearly to those who were concerned regarding the workings of the telephones at our offices. Thank you for caring for the community! !The above mentioned was indeed a blessing, it helped us in a great way! !For so long, we were in desperate need for a new switchboard and you provided it to us in such short notice.We pray that the Almighty will bless your company while sowing in the lives of the less fortunate. We always have somebody on standby, ready to speak to you.